Ad council’s fast-track panel has upheld the complaint by Bharti Airtel on Reliance Jio, in which the largest telco alleged that Jio was falsely claiming over its advertisements that their network was the best and the largest. Bharti Airtel said that the ads were misleading by “ambiguity” and “implication”. The Fast Track Complaints Panel (FTCP) of the Advertising Standards Council of India (ASCI) showed agreement with the complaints on the basis that Reliance Jio’s claims of “best entertainment” which it was portraying through YouTube Ads and Television ads. The council established that the ads were not supported by proof. This is not the first time that the two telcos have fought over advertisements. 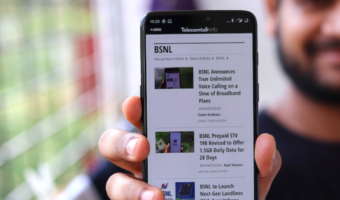 It is not doubted that both the telcos are in cut-throat competition for not only subscribers but also for content-based services. In a market like this, advertisements play a vital role, as such every telco wants to have the edge over the other and they are not letting other players slide out. It was Airtel’s claim that Reliance Jio had violated ASCI codes, the telco said in mid-May. 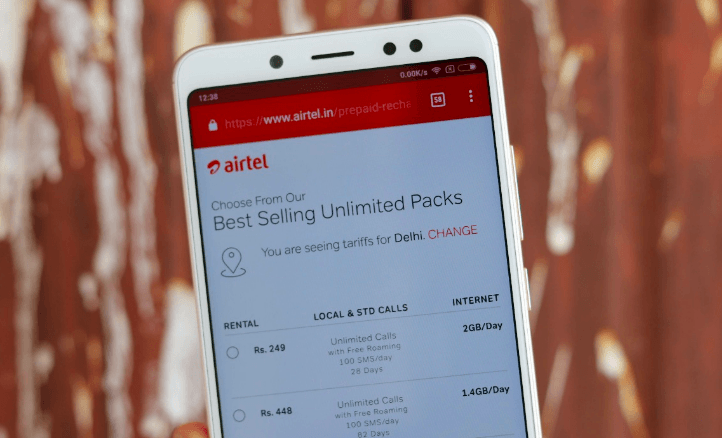 Airtel also added that Reliance Jio’s claims should be considered futile since there were other telcos in the world with a bigger network, who provided much more benefits and were also providing users with higher speed. The largest telco in the country further added to the allegations by saying Jio was resorting to misinterpretation for luring the users. The panel also made its statement over three separate complaints that Airtel filed against Reliance Jio’s advertisements. In these ads Reliance Jio claimed that it provided the best entertainment and best postpaid offers. The panel was of the thought that the ad referred to the “consumption of data” and it did not find any basis on the infrastructure and extensiveness of the network. Now, the next meeting between the panel and Reliance Jio has been scheduled to be on June 18. The panel also raised eyes on the “best post-paid offers” part of Reliance Jio’s ads and highlighted that the ad was misleading since the viewers couldn’t differentiate which aspect of the advertised product was being compared with which aspect of the competitor’s product. 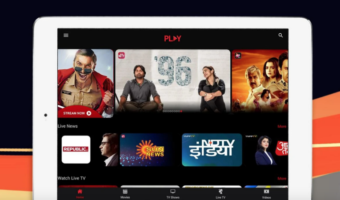 This new series of complaints follows the previous ones which Reliance Jio had filed against Bharti Airtel over its advertisements over the broadcasting of IPL matches in partnership with Hotstar. On further asking questions by ET, Jio said that the matter was still being discussed by the ASCI. By their own logic, Airtel’s claim of being the fastest network is false, since there are faster networks in the world. Did jio advertising in China or india, then why airtel comparing jio with China mobile.